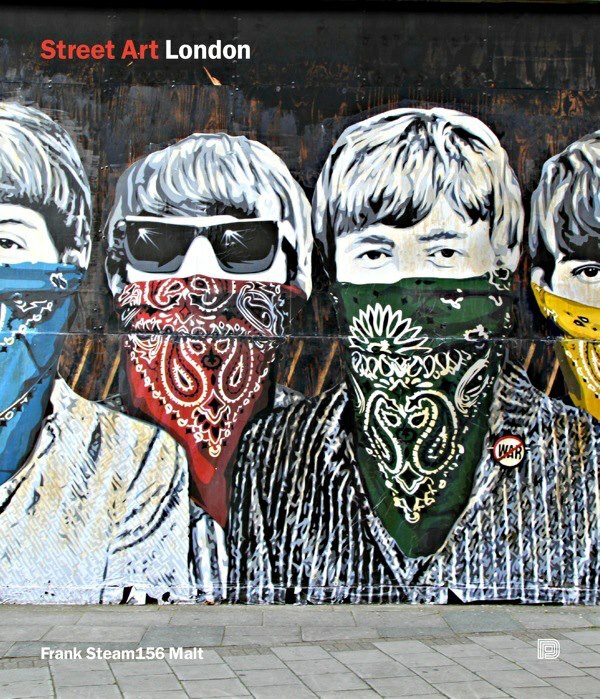 Signal Gallery are pleased to announce that they will be hosting the book launch/signing for 'Street Art London' by Frank Steam156. This is a very wide selection of images of street artists working in London recent years - featuring great photography and information about the artists. Beautifully produced by the publishers Dokument Press, it will be on sale in the gallery for £17.99. Many of the artists will be present at the launch and they, as well as the author, will be available to sign copies of the book. Come along from 6.30pm - 9pm on the 2nd May to buy your signed copy. While you're here you can have a look at our current amazing technicolour TRXTR show.